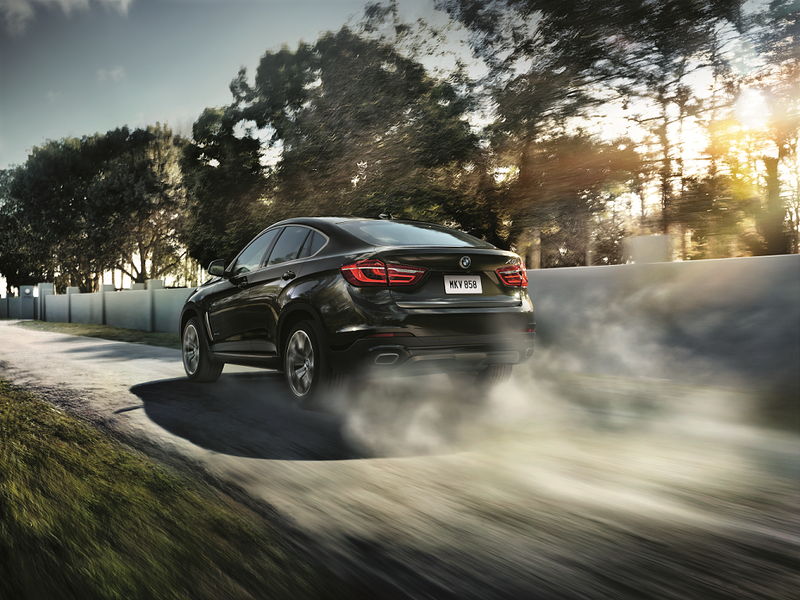 Take on every corner in a sporty, aggressive 2019 BMW X6. This luxury BMW Sport Activity Coupe provides a comfortable ride and features a well-appointed cabin. Travel Westchester County and Yonkers roads like you never have before. Check out our latest 2019 BMW X6 lease offers to see how you can get behind the wheel. Leasing is a great idea for many drivers. Whether you’ve leased before or are considering it for the first time, we’re here to explain some of the benefits of leasing this particular vehicle. The X6 comes with a powerful turbocharged V6 engine, which delivers 300 horsepower. You can have up to 445 horsepower on the highway with the available V8 engine, which allows you to travel in style and feel the raw power of the engine transporting you swiftly along the pavement. 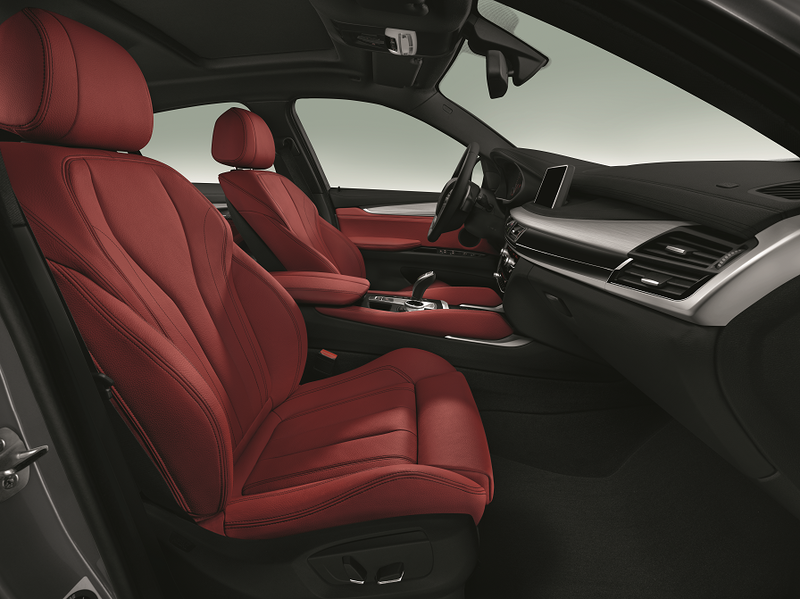 The available 20-way multi-contour seats inside the X6 cabin allow you to sit on soft, richly grained leather, setting the seats just to your liking for every drive, both long and short. You’ll be safe inside the X6, too, with the available Surround View Camera system giving you a bird’s eye view before turning or making a parking maneuver. Best of all, whether you’re on-the-go around town or off the beaten trail, the available Wi-Fi hotspot keeps you connected at all times. Bring your smartphone or tablet along on every ride. Your own personal style and needs will play a role in whether you buy or lease a car. Leasing has many benefits, and financial flexibility is one of them. With a lease, you won’t be paying the full cost of the vehicle, so the down payment is lower than if you had bought the same car. You’re only paying for the car as you drive it, over the course of the lease term, which may be three or four years. The lower monthly payments allow you to spread your money around to insurance, gas, and other life necessities. When the lease is coming to an end, schedule the lease-end inspection. This leads to another benefit of leasing. After the inspection is completed, search for the next BMW you’ll be driving for years to come. You can have the latest technology and features every few years instead of holding on to a car for what may seem like forever. Even though you may not own your car, you’re still responsible for maintaining it throughout the lease period. That includes paying for insurance and service like oil changes, tire rotations, and brake inspections. Our experienced technicians will provide the service and care your BMW needs. Even though you may never reach 80,000 or 100,000 miles or above on the odometer, service and maintenance still needs to be taken care of regularly. Preventive care is the best thing you can do for your X6, and we’re here to provide it. Take the wheel of the 2019 BMW X6 and explore Westchester County and Yonkers like never before. Check out the latest lease offers at BMW of Westchester, and schedule a test drive with our staff to get a feel for the X6.